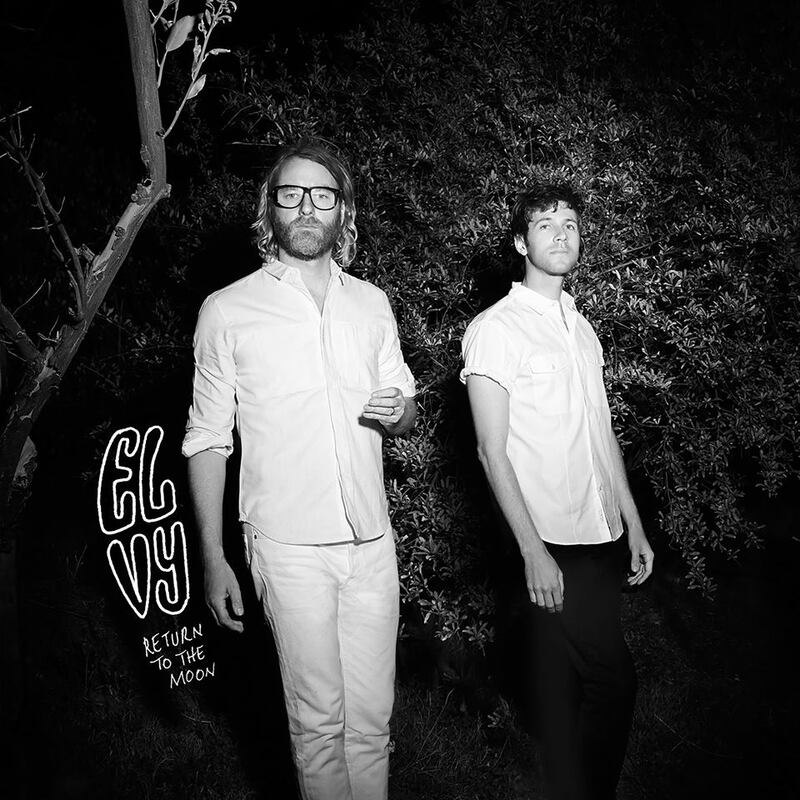 Sharing their new single 'Return to the Moon', the National's Matt Berninger and Ramona Falls' Brent Knopf have joined up for a collaborative LP under their new moniker EL VY. With Matt's distinctive vocals taking the lead over its upbeat effervescent melodies, the pair's promising title track offers a wonderful little insight in to what lays ahead for their debut record. Take a listen for yourselves below. EL VY's debut album 'Return To The Moon' will be released on October 30th via 4AD.